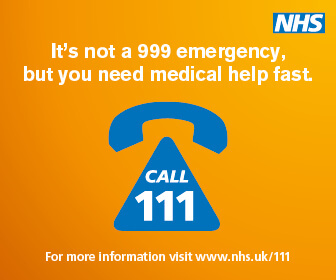 If you’ve injured yourself or taken an overdose, please dial 999. 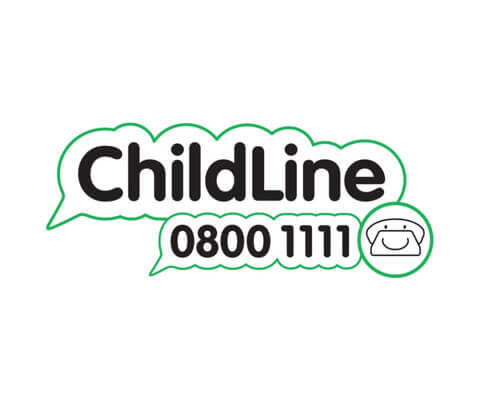 If you are thinking about hurting yourself or having suicidal feelings, you may need to talk to some one straight away. 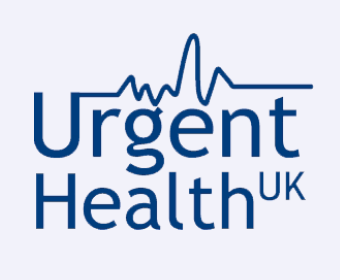 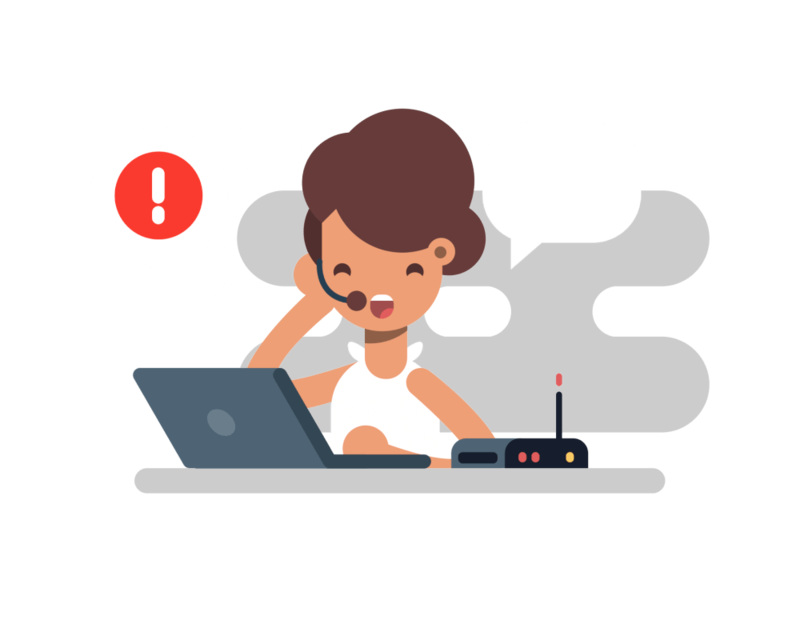 Local Care Direct provides an out-of-hours service for patients with urgent Primary Care problems once your surgery has closed. 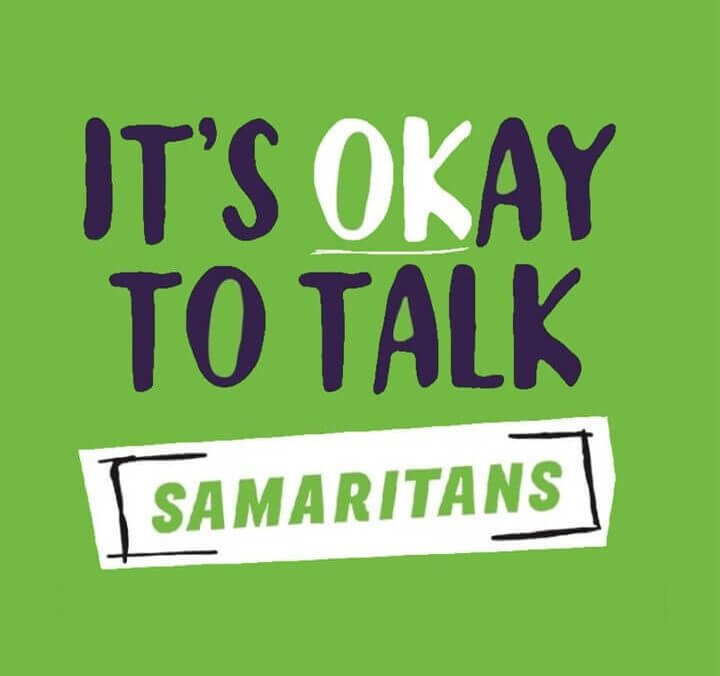 Samaritans offers safe and confidential support on a free phone line, where you can to talk to someone at any time of day or night about anything that’s getting you down. 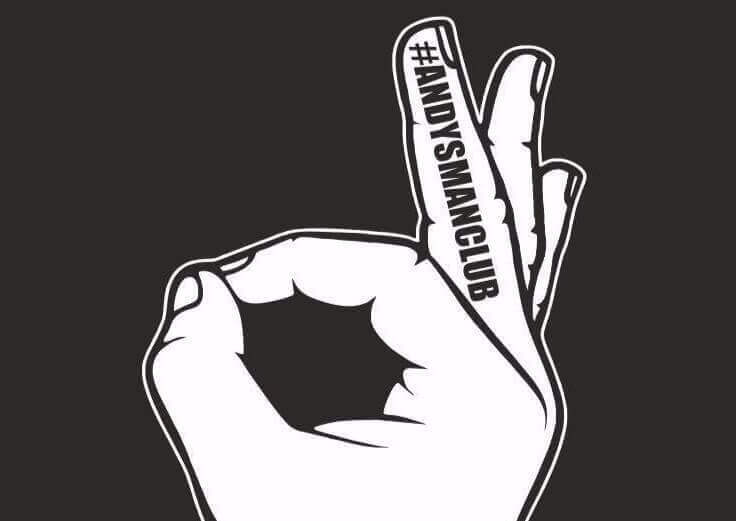 Andy’s Man Club is a local resource for men under the age of 45 years who need help and support with issues that are troubling them.